Audigold Virtual Services undertakes client specific expectations and addresses them in a cost effective, sustainable, and super comprehensive manner such that it helps our clients to grow exponentially and be rest assured that their business clients in turn are provided the best in class support and customer service. The specialized Audigold Virtual Services team heavily emphasizes on Long term business goals vs. Day to Day Operational Metrics, Overall Profits vs. Customized Cost Savings, providing solutions that deliver continuing custom value, Proliferation of segmentation criteria, Going Beyond Service Level Agreements (SLAs) and delivering and thus building a long-lasting relationship with out valued clients. We have trained professionals and invest in rigorous in-house trainings so that our team is excels in providing the best in class customer service. 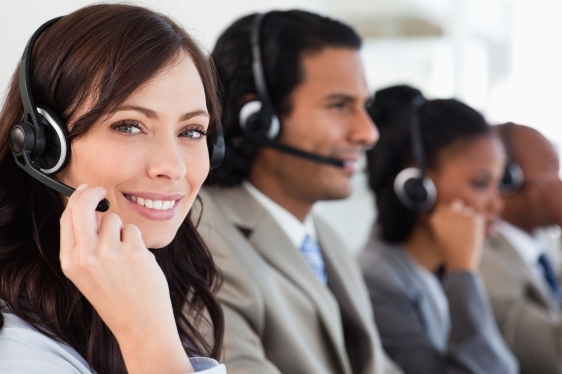 We cover everything starting from acknowledging customers over the phone calls and later continuing with the answering services including calls pertaining to lead prospects, collections, sales, customer care programs, follow up calls, authentication, credit card verification, taking orders on calls, etc. Audigold Virtual Services can be your one-stop business process service provider and cater to help desk functions, back office customer support, whatever may be your need for call center outsourcing, we have the best answer ready for you at Audigold Virtual Services.